Uncontrolled anger can quickly lead to broken relationships, loneliness, sadness, unemployment, financial concerns, and even a criminal record. 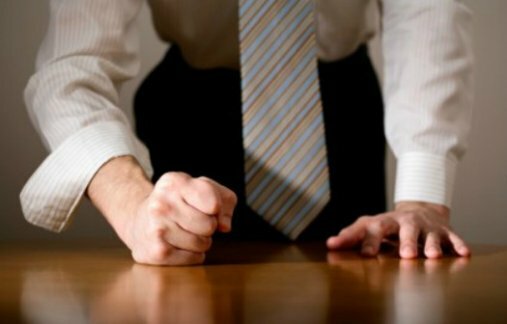 BlueSky Psychology can provide you with a Psychologist who has extensive experience in the treatment of anger. You will be treated with dignity and you will not be judged. or speak to us on 08 8212 3944 today.